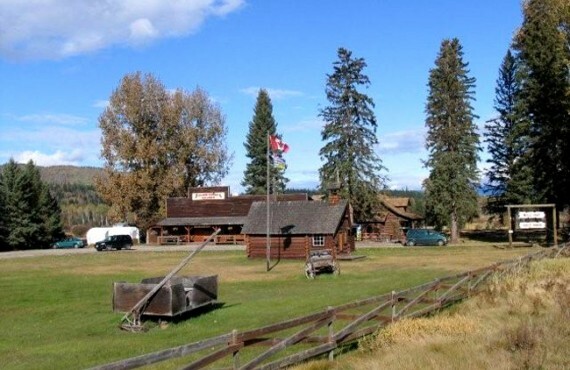 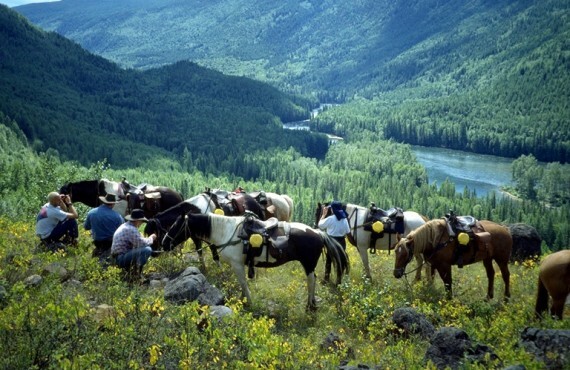 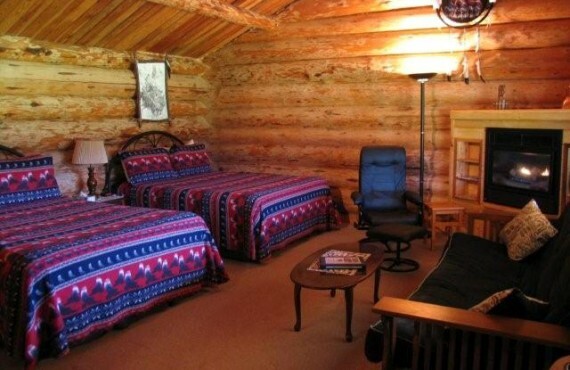 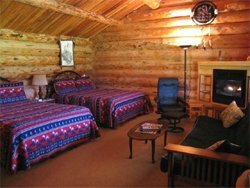 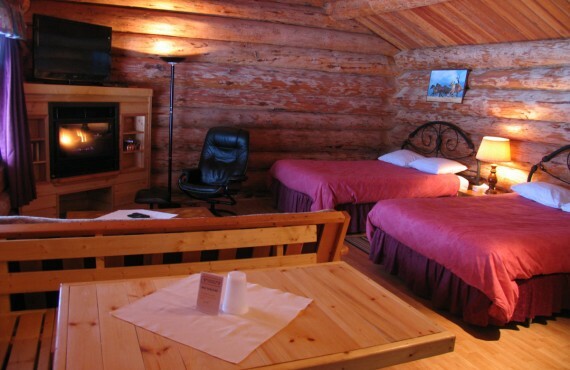 Welcome to Wells Gray Guest Ranch, located within Wells Gray Park in a typical "Old West" setting! 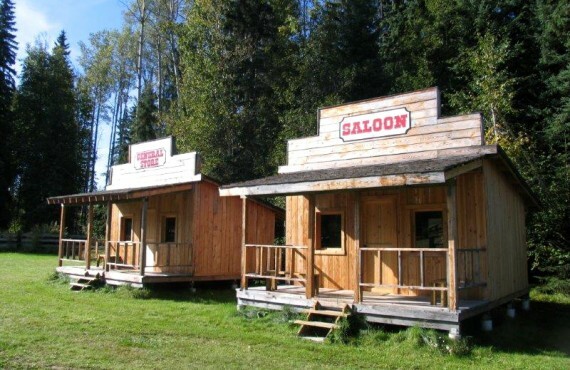 The main building, built in 1912, was an authentic western saloon. 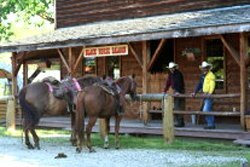 Family-owned and operated since its inception, the ranch is friendly place where you will enjoy warm hospitality. 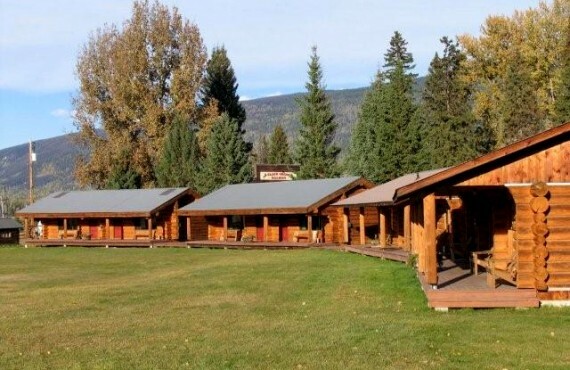 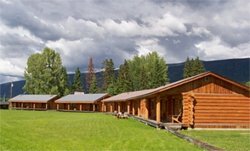 Wells Gray Guest Ranch is also the perfect place to enjoy outdoor activities or just spend some down time relaxing in nature. 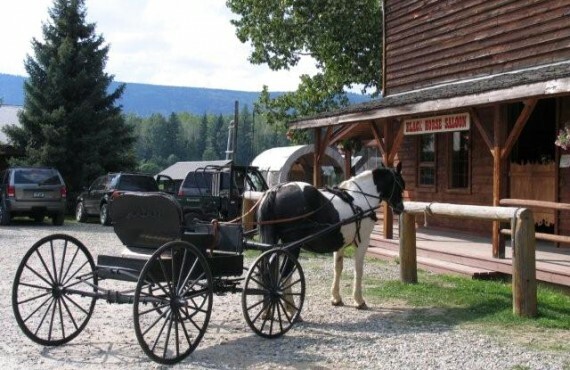 Staying at Wells Gray Ranch is like travelling back in time to the pioneer days!